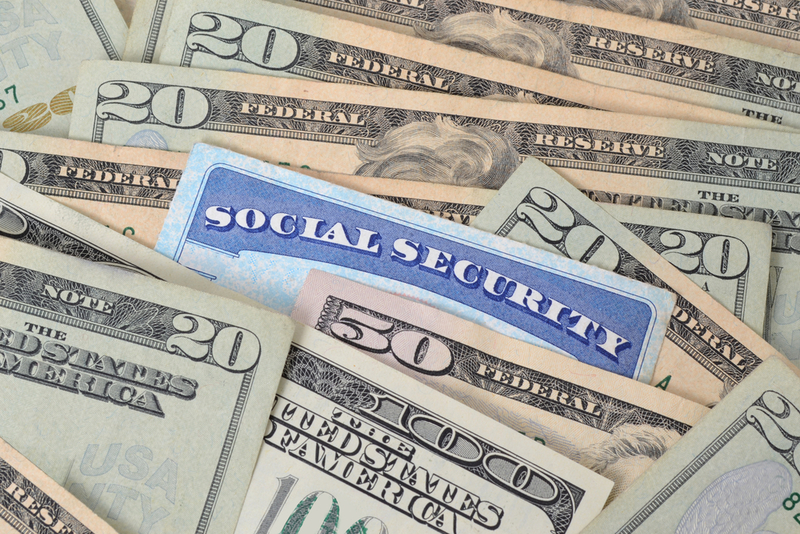 Maximizing Social Security Survivor's Benefits – The Forrestal Law Office Co., L.P.A. Social Security survivor's benefits provide a safety net to widows and widowers. But to get the most out of the benefit, you need to know the right time to claim. While you can claim survivor's benefits as early as age 60, if you claim benefits before your full retirement age, your benefits will be permanently reduced. If you claim benefits at your full retirement age, you will receive 100 percent of your spouse's benefit or, if your spouse died before collecting benefits, 100 percent of what your spouse's benefit would have been at full retirement age. Unlike with retirement benefits, delaying survivor's benefits longer than your full retirement age will not increase the benefit. If you delay taking retirement benefits past your full retirement age, depending on when you were born your benefit will increase by 6 to 8 percent for every year that you delay up to age 70, in addition to any cost of living increases. You cannot take both retirement benefits and survivor's benefits at the same time. When deciding which one to take, you need to compare the two benefits to see which is higher. In some cases, the decision is easy—one benefit is clearly much higher than the other. In other situations, the decision can be a little more complicated and you may want to take your survivor's benefit before switching to your retirement benefit. To determine the best strategy, you will need to look at your retirement benefit at your full retirement age as well as at age 70 and compare that to your survivor's benefit. If your retirement benefit at age 70 will be larger than your survivor's benefit, it may make sense to claim your survivor's benefit at your full retirement age. You can then let your retirement benefit continue to grow and switch to the retirement benefit at age 70. Example: A widow has the option of taking full retirement benefits of $2,000/month or survivor's benefits of $2,100/month. She can take the survivor's benefits and let her retirement benefits continue to grow. When she reaches age 70, her retirement benefit will be approximately $2,480/month, and she can switch to retirement benefits. Depending on the widow's life expectancy, this strategy may make sense even if the survivor's benefit is smaller than the retirement benefit to begin with. Keep in mind that divorced spouses are also entitled to survivor's benefits if they were married for at least 10 years. If you remarry before age 60, you are not entitled to survivor's benefits, but remarriage after age 60 does not affect benefits. In the case of remarriage, you may need to factor in the new spouse's spousal benefit when figuring out the best way to maximize benefits. For more information about when to take Social Security benefits, click here. For more information about Social Security benefits for spouses, click here. I consent to The Forrestal Law Office Co., L.P.A. collecting my details through this form.